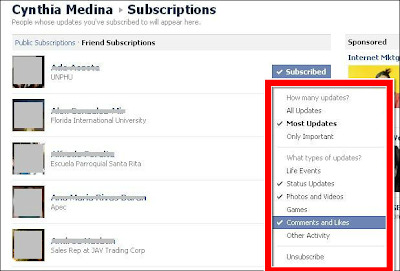 How To: Are you getting bombarded with notifications on Facebook updates? 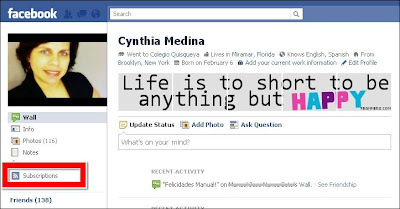 Check out why! You probably are and that's because Facebook just launched a couple of days ago a new subscription feature available for personal profiles that let's you subscribe to your friends updates. 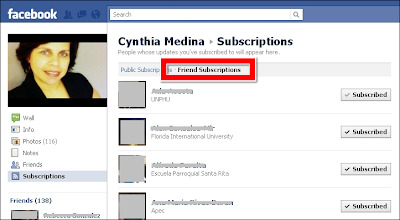 When you subscribe to updates you are actually deciding what information is shown on your newsfeed for each friend. Unfortunately when they turned this feature on you ended up subscribed to a slew of friend's which is now causing a slew of notifications. So now it's up to you to decide what information you want to view on your newsfeed, and subscribe or unsubscribe. 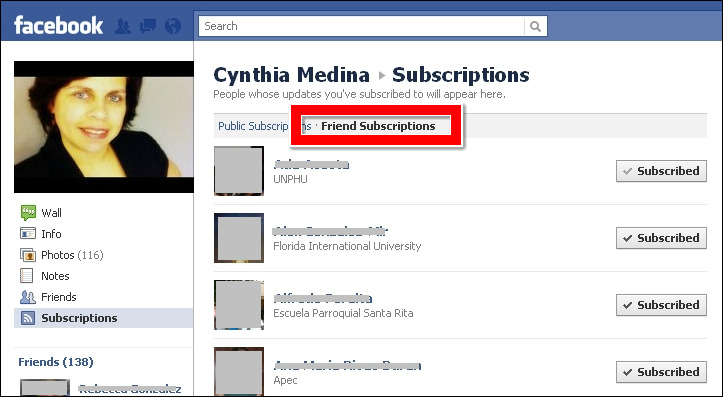 Just keep in mind, if you unsubscribe to a friend you won't see any updates on your newsfeed. 4. Checkmark how many updates you want to view. 5. Checkmark or uncheck the kind of updates you want to view (status, life events, photos and videos, comments and likes, or other activities). If you don't want to see any updates for certain friends then select Unsubscribe. Hope this helps you! 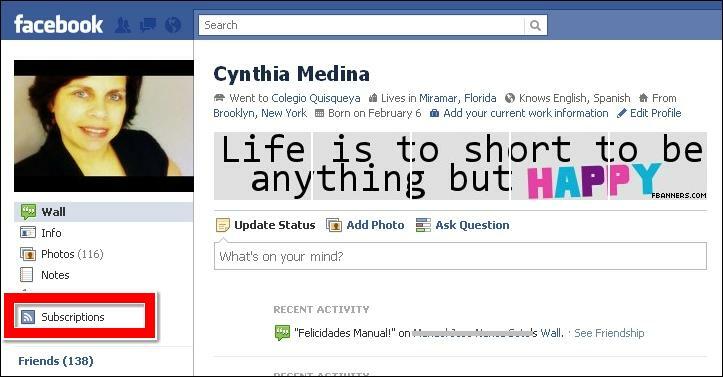 Let us know what else you would like to know about Facebook in the comment section.